Fitting a bike to its rider isn’t just about maximising comfort. It’s vital to boosting performance and minimising the risk of injury. Elbows Akimbo combine the latest technology with clinical best practice to offer one of the most advanced bike fitting services in Australia. Our bike fitting protocol has been developed over many years of experience and is guided by the latest scientific research. By assessing your cycling history and musculoskeletal functional capacity, we are then able to utilise our biomechanical analysis tools to optimise your fit position and relationship to key contact points to meet your cycling needs and capabilities. 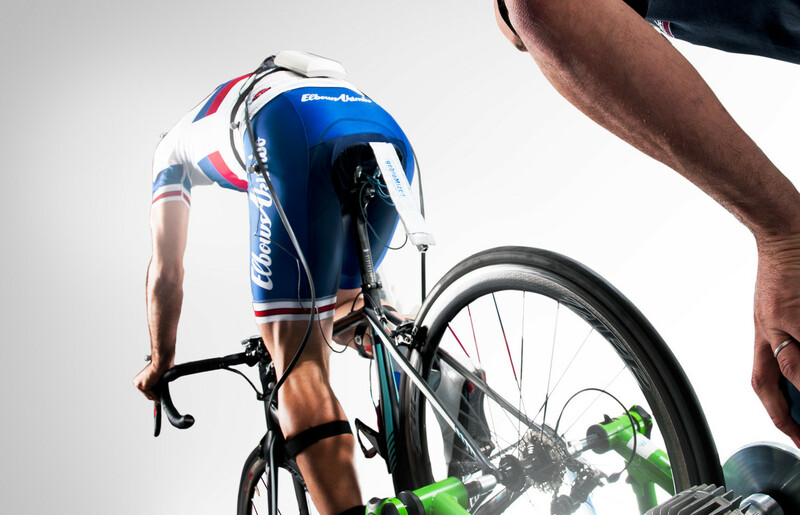 Leading cyclists rely on Elbows Akimbo bike fitting. Whether you’re an occasional rider, elite athlete or somewhere in between, we can make all the difference to your ride. The Elbows Akimbo bike fitting service is a comprehensive process that starts with a detailed interview. 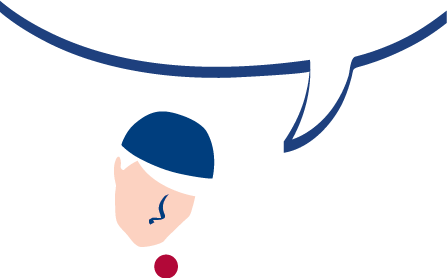 During the interview, we document information about your cycling history and load, relevant injuries and any discomfort that you might be experiencing. This information provides us with critical information that helps guide the rest of the bike fitting process so that we can focus on addressing your bike fitting needs. We’ll then conduct a thorough musculoskeletal screening to assess your mobility, strength and control. This process not only provides us with information to help us understand what position is best suited to your physical capabilities, but also (if required), provides a basis on which we can build a personalised strength and conditioning program. 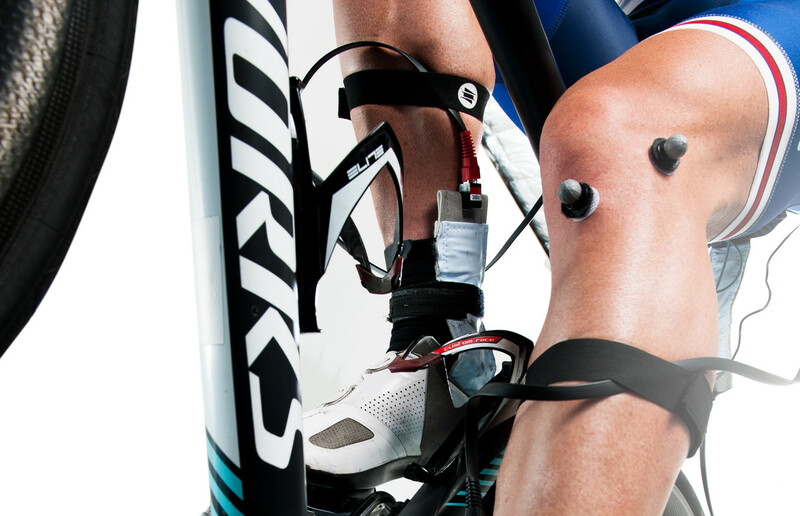 Once the initial off-the-bike assessment is completed, we’ll then analyse your fit position. Elbows Akimbo use a range of kinematic (3D and 2D motion analysis) and kinetic (electromyography, saddle and plantar pressure measurement) biomechanical analysis systems that rival the world’s best bike fitting studios. This suite of technologies allows us to gain a level of understanding of your position on the bike and interaction with key contact points not otherwise available. If your new fit position necessitates any equipment changes, we offer a range of components including handlebars, stems, saddles and pedals to meet your requirement. After any modifications made, we’ll capture the data again and continue to modify until we achieve the optimal position. We conduct our fittings in a professional and comfortable setting, with the process taking approximately two hours. All of our bike fitting services are delivered by Elbows Akimbo owner, Anthony Mezzini. Anthony is a Level 3 Certified Bike Fitter (IBFI), Level 1 Certified Strength & Conditioning Coach (ASCA), Road & Track Skills Cycling Coach (CA) and Clinical Exercise Physiology honours program student (UNISA). He is an active participant in the international cycling scientific community, frequently attending conferences, symposiums and other educational programs. In addition he has many years of experience fitting riders of all levels – juniors through to pro level athletes and everyone in between – as well as fitting for road, triathlon and UCI legal time trial. As a result, you can be certain that our bike fitting processes, protocols and eventual outcomes are guided by and, reliant on, the latest peer review research, education and experience. At the end of the fitting we provide you with your new bike set-up measurements, and depending on the level of service chosen, a kinematic analysis report.